Heidi A. McLaughlin is a freelance writer, published author, public speaker and clinician. She is a former fearful rider who shares her inspirational story with others in hopes to help those who are missing out on the joy of horsemanship because of their fear. Heidi is a former fearful horseback rider who has found the secret to Fearless riding! She teaches a method to break down fear and build up confidence with her books, DVDs, lectures and clinics. From the time she began to talk, Heidi McLaughlin has been crazy about horses. She had a collection of plastic horses on her window sill and freaked out every time she saw a horse in real life. All Heidi ever wanted to do was ride one. Sadly, her first experience in the saddle at eight years old was anything but wonderful when her grandmother’s horse ran away with her and scared her half to death. While her passion was still there, the terrifying experience left her with a paralyzing fear of the creatures that she loved so much; a fear that would take more than half her lifetime to overcome. While her parents didn’t share in her passion for horses, her husband, Pete did. And after their three children were grown, he recognized that his wife’s obsession was not going to go away and so he gave her his unconditional support as she bought and sold horse after horse searching for the perfect match. But Heidi didn’t know at the time that her fear was so deep-seeded that no horse on earth would ever be right for her until she first dealt with her fear; thus beginning the long and frustrating journey into fearless horsemanship. Heidi is available to speak and conduct live demonstrations at Horse Expos, horse clubs/organizations, church events, and women's conferences. 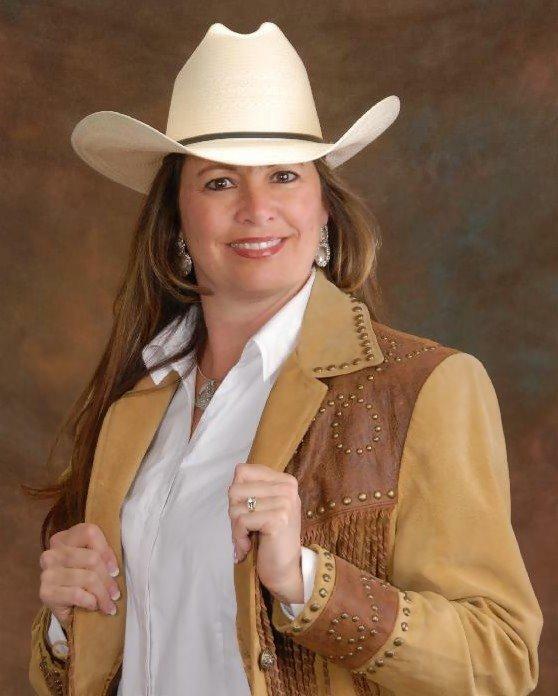 She is in demand by providing 3-Day clinics, private lessons and personal coaching for those who need her help finding confidence in the saddle.